You work with our entire team not just another agent at a faceless office. We spend more time than others in the field so we can get to know you and your business objectives. 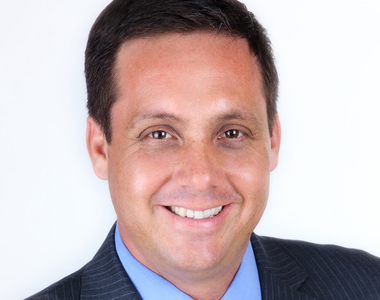 Andres “Andy” Bravo is a partner with Equity Transaction Advisors LLC, a private equity brokerage firm in Florida, providing valuation and consulting services to business owners with companies that range from start-up’s to middle market corporations. Andy, has been a Naples resident since 1988 and attended the University of Central Florida to earn his accounting degree, while in Orlando he was recruited by a local CPA firm, and had the opportunity to transfer to the Florida Gulf Coast University to be one of the first graduating students of the university. In 2000, he opened his own CPA practice specializing in auditing, individual and business tax planning and consulting. 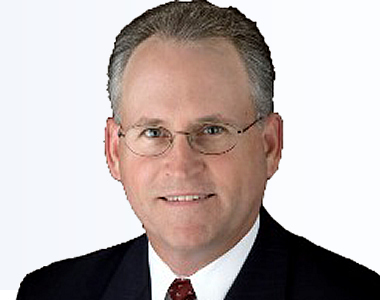 During his fifteen years in public accounting, he noticed an underserviced sector of the local business community as it pertained to mergers and acquisitions, and in 2013 he formed Equity Transaction Advisors of Florida (ETA) a company whose mission is to thoughtfully guide clients thru the planning and execution of a successful: Exit, Acquisition, Merger or Value Enhancement process. Andy is very involved in the community and has served as a member of the Board of Directors of St. Matthews House and as its Treasurer from 2005 – 2012; he has also served as chairman of the Immokalee Friendship House and was the treasurer of the Bonita Nature Place. Andy is also a graduate of Leadership Bonita Class of 2009 and enjoys traveling and all the outdoors activities the local area has to offer. We are a private brokerage firm specializing in startups to middle market companies. We take pride in providing both our clients and business associates with the highest standards of professional service and unmatched performance in the sale of privately held businesses, mergers and acquisitions, commercial real estate transactions, business valuations, and business consulting.